Injuries may cause left leg weakness. Intense exercising may cause left leg weakness. Sciatica and other back problems may cause leg weakness on one side. 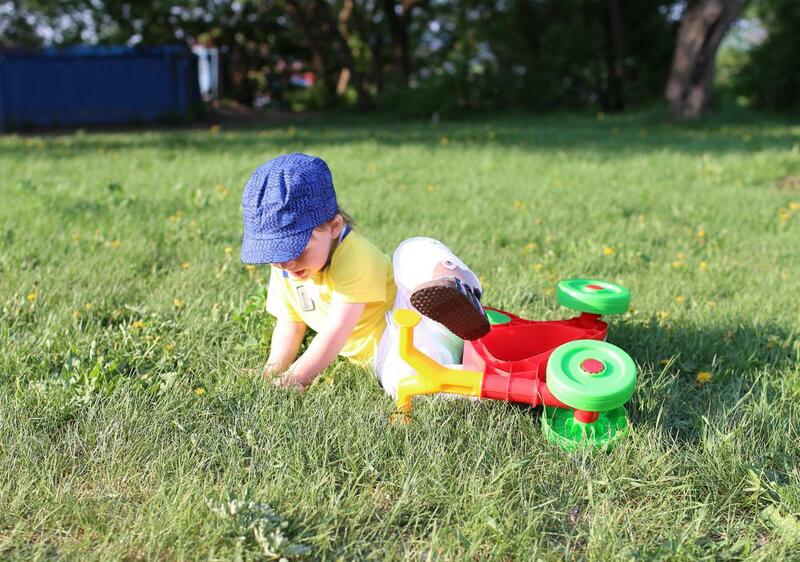 A child suffering from left leg weakness may be susceptible to falls. There are quite a few reasons why a person might experience left leg weakness, but three of the most common are deep vein thrombosis, which is a blood clotting issue; sciatic nerve damage; and stroke. Anyone who has injured their left leg or been involved in a trauma, like a car accident, might also experience weakness from time to time, particularly if there’s been muscular damage or tears to any of the leg’s many ligaments. Minor or fleeting weakness isn’t usually something people should be worried about, but experts usually recommend getting help when the condition seems to impair mobility or lasts for more than a few days. A medical check-up can rule out more serious conditions and can trigger any needed treatments. It’s usually somewhat notable for a person to experience pain in only one leg at a time. This usually only happens in response to specific stimulation or triggering. One condition that occurs more frequently in the left leg, and by extension is often to blame for left leg weakness, is deep vein thrombosis. This problem occurs when a blood clot forms in one of the veins of the leg, and is typically considered very dangerous. The blood clot can travel through the vein to the lungs, causing a pulmonary embolism that is often fatal if not completely debilitating. Sciatica and other back problems that cause spinal compression might also be to blame. The sciatic nerve runs from the lower back into each leg. When the nerve becomes irritated due to a spinal problem, it can result in pain and weakness. 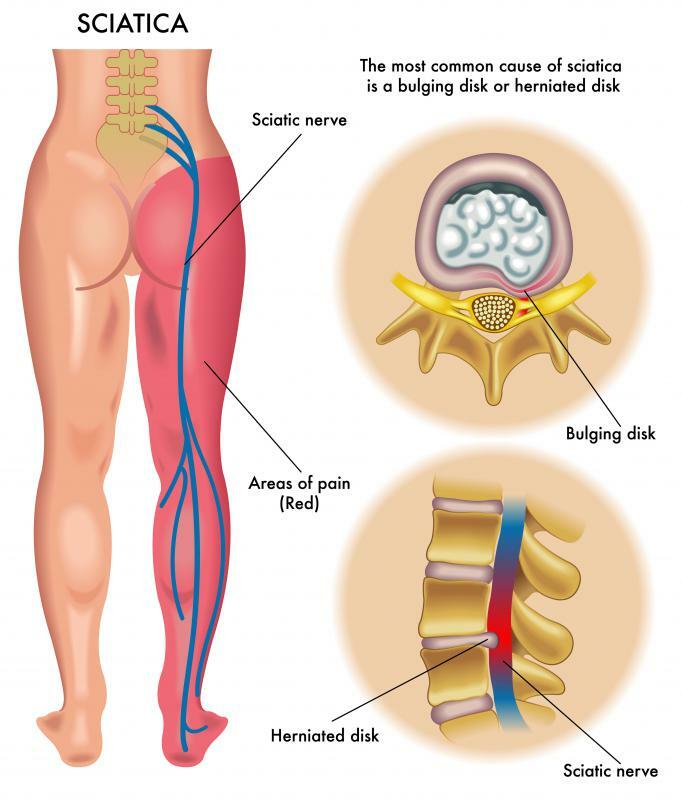 Other symptoms of sciatica include pain and difficulty standing, sitting, or walking. Depending on the cause of sciatica, it may go away on its own. In other cases, physical therapy, medication, or surgery may be needed. Another health problem that may cause left leg weakness is stroke. As with sciatica, the weakness can occur on the right or left, but is usually concentrated on just one side of the body. If the stroke affects the right side of the brain, the weakness will occur in the left side. Weakness from a stroke can be felt in any part of the body, including the legs. A stroke happens when blood flow to the brain is interrupted, and it can result in permanent physical damage. Prompt medical care is important if a stroke is suspected, and the faster victims get help the more likely it is that they will avoid permanent disability and other impairments. 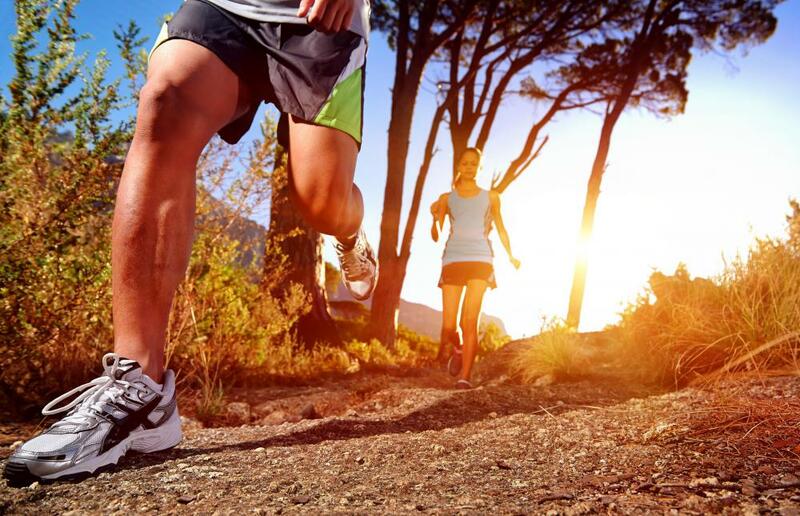 Left leg weakness can also be caused by an injury to the leg, foot, or ankle. 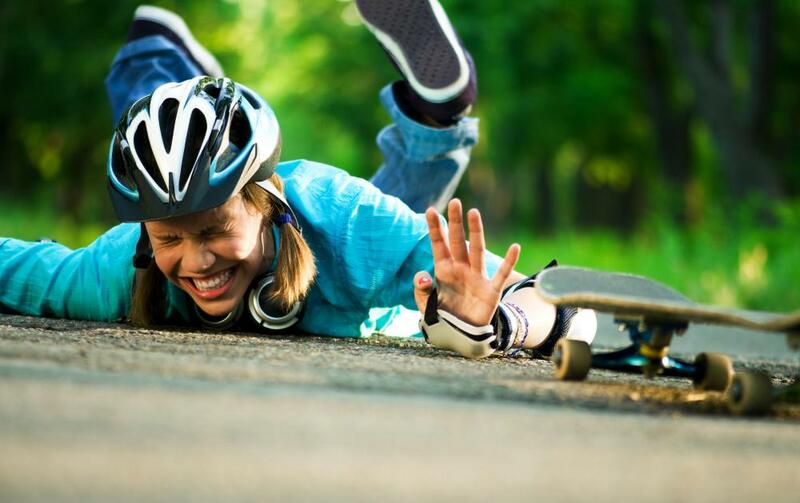 Muscle injuries due to playing sports or exercising improperly are among the most common, but accidents and trauma can also be causes. Some spinal injuries can also trigger problems with sensation or strength in one or both legs, depending on where the damage occurs. Injuries rooted in muscular or nerve damage will often heal themselves over time, but not always. Sprains, strains, and minor aches will usually go away within a week or so, but fractures and tissue damage often need medical attention and more specialized care to prevent further degeneration. Weakness that lasts for more than a few days is usually a cause for alarm, particularly if the cause isn’t immediately known. Health experts usually recommend that anyone who is bothered by or concerned about their symptoms get a professional evaluation and check-up. This is particularly important for anyone who suspects neurological damage or lasting nerve damage, since these injuries often compound as time goes by. Early detection can help speed healing and prevent against more serious consequences. What are the Most Common Causes of Lower Leg Pain? What are Common Causes of Causes of Muscle Weakness? What are Common Causes of Joint Pain and Weakness? My child presented with this problem yesterday. He is 3 and a half years and continued falling. He even could not climb the stairs. He claimed he has no pain but we noticed the lack of strength. He does not have any other symptoms, injuries or health background. I'm taking him to the doctor but I want to know if it can be serious. My left leg remained weak for months after my wreck. I had been sitting in the back seat without a seatbelt when someone pulled out in front of us. My dad swerved, but he could not miss the van that just kept coming. When he first hit the van with the front of the car, I thought we were dead. Once I realized we were okay, I tried to get out of the car. I took one step and fell down in pain. I could not stand up! My left knee had rammed super hard into the back of the driver’s seat. The doctor originally thought I might need surgery, but it started to heal on its own after a few weeks. I could not fully step down and stand on that foot for months, though. My sister’s left leg became very weak after she developed sciatica. The pain would shoot down her spine and through her leg. She said that it felt tingly, almost like it was going to go numb, but it would be in pain also. She had some difficulty walking during flare-ups of sciatica. She had to hobble about and limp. It was weird to her that just one leg was affected. Her doctor told her some exercises she could do that might prevent the symptoms. However, while she is in the middle of an episode, she can’t do these exercises, because her left leg is too weak.